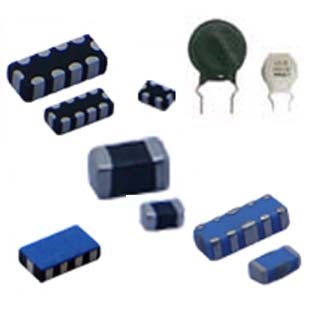 Amotech (Advanced Material On TECHnology) fabricates varistors and antennas for automotive, commercial and wireless applications. Amotech manufactures antennas for GPS, SDARS, ISM band applications (e.g. 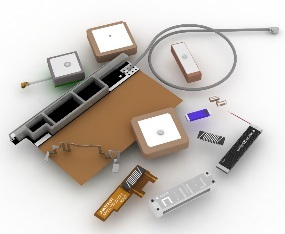 Bluetooth, WIFI, Zigbee), antennas for NFC, FM and terminals.